No other religion in the modern world has come under such close scrutiny or been viewed as a source of so much harm to our civilization as Islam. It is routinely portrayed in the media as a promoter of terrorism, supporter of authoritarian governments, oppressor of women, and an enemy of the West. In this sympathetic assessment of the religion, renowned Christian theologian Hans Kung, demonstrates that this simplistic perception could not be further from the truth. 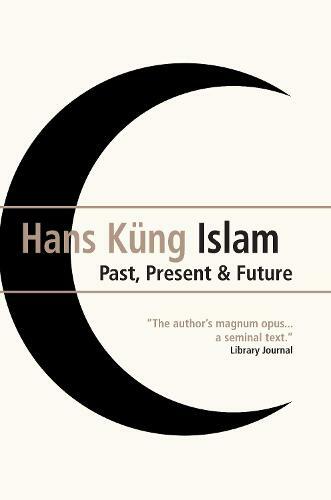 Providing a masterful overview of Islam's 1,400-year history, Kung's critically acclaimed bestseller examines its fundamental beliefs and practices, outlines the major schools of thought, and surveys the positions of Islam on the urgent questions of the day. Deft, assured, and comprehensive, this essential reference work is now available in paperback for the first time.